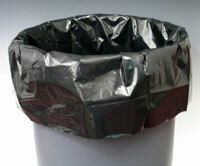 Strong, all-purpose, gusseted liners are cost-effective. Use light weight liners for wastebaskets and cans, medium weight for compactors and shredders, and use heavy weight liners for drum liners. Contains recycled content. Liner color and opacity may vary from light to dark depending on amount of recycled content. 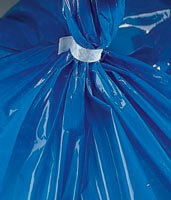 For additional sizes, see our low-density gusseted bags or giant poly liners. Anti-static liners also available. Use with 33 gallon cans. 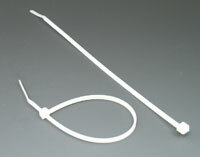 Liner circumference measures 66".